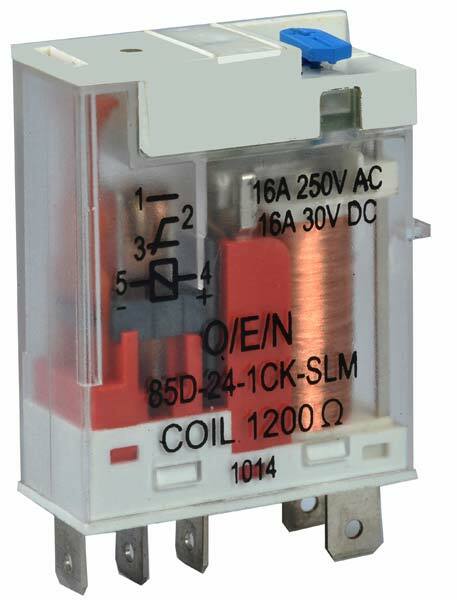 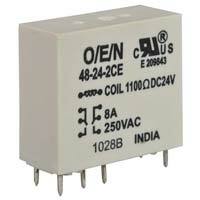 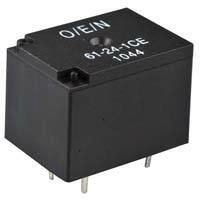 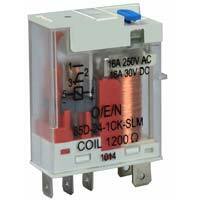 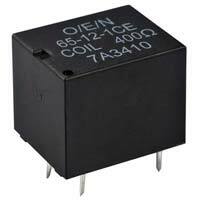 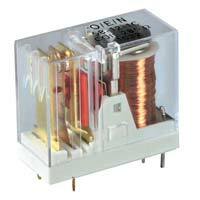 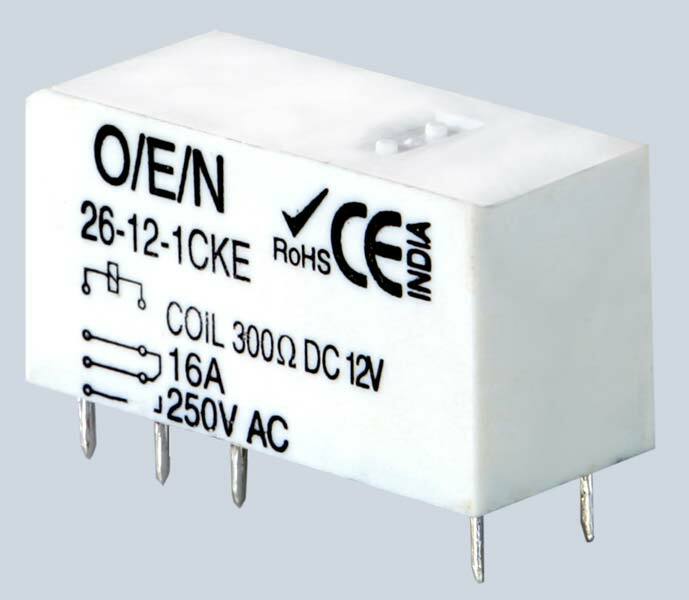 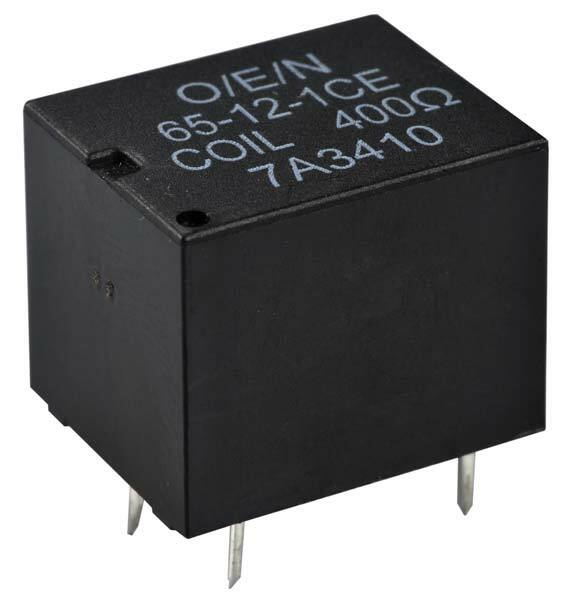 The company has cemented its presence among the eminent Manufacturers and Exporters of Miniature High Power Relay. 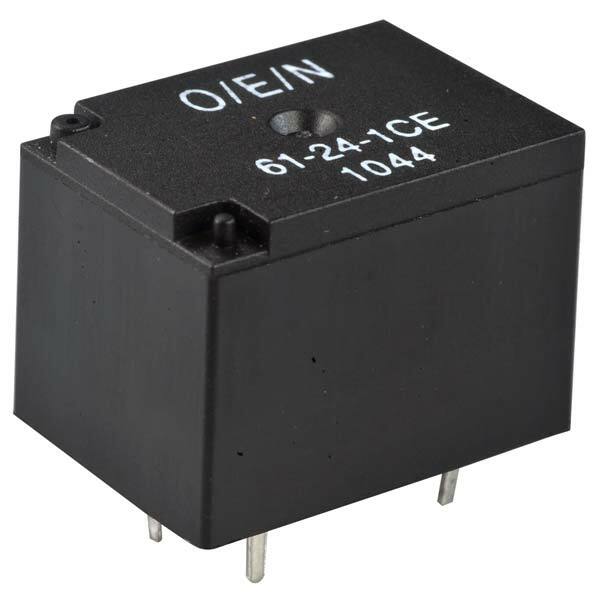 The High Power Relays we make available are manufactured using advanced production facilities at our in-house manufacturing unit. 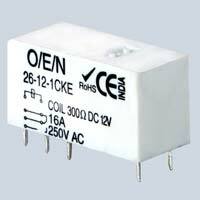 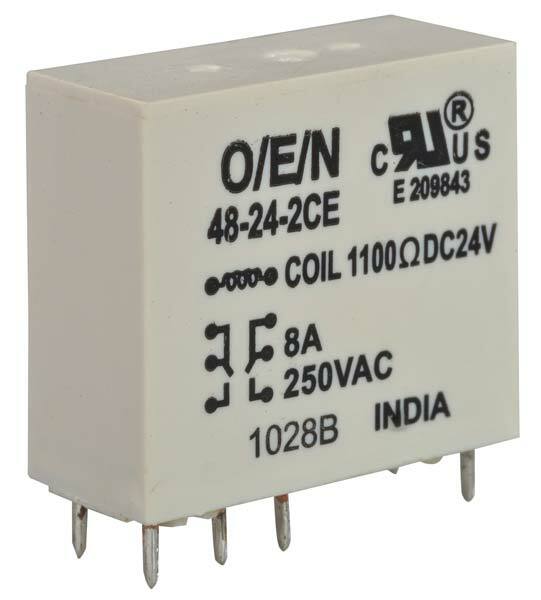 When it comes to bulk orders of Power Relays, we make use of the fastest modes of transport in order to avoid delay at the buyerâ��s end.